Why Outsource Medical Billing and RCM for Your Ophthalmology & Optometry Practice? Handling patients’ vision insurance and performing coding for eye related procedures requires organization and attention to detail. 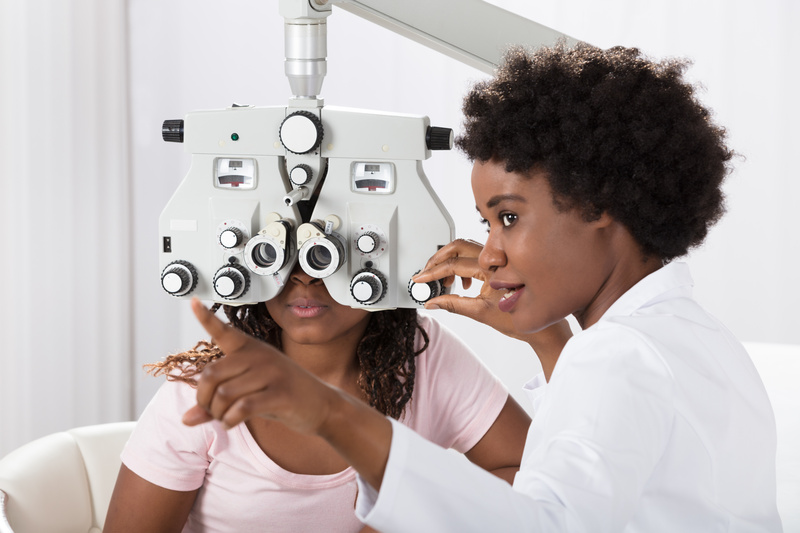 When running your own Ophthalmology or Optometry Practice, the busy day-to-day of seeing and treating patients can make it difficult to keep up with changing guidelines, rules, and regulations related to vision and eye care coding. Outsourcing your coding and billing processes ensures that you have a full-time staff processing your claims and working towards maximum reimbursements. Outsourcing can help decrease errors and claim adjustments and increase your practice’s cash flow. Our billing and coding specialists have years of experience in all different specialties, including vision and eye care. Precision’s coding professionals understand the intricacies of vision insurance and understand that each practice is unique. We offer customized solutions that include reporting, revenue cycle management, and even IT services, so that you can focus on the well-being of your patients.